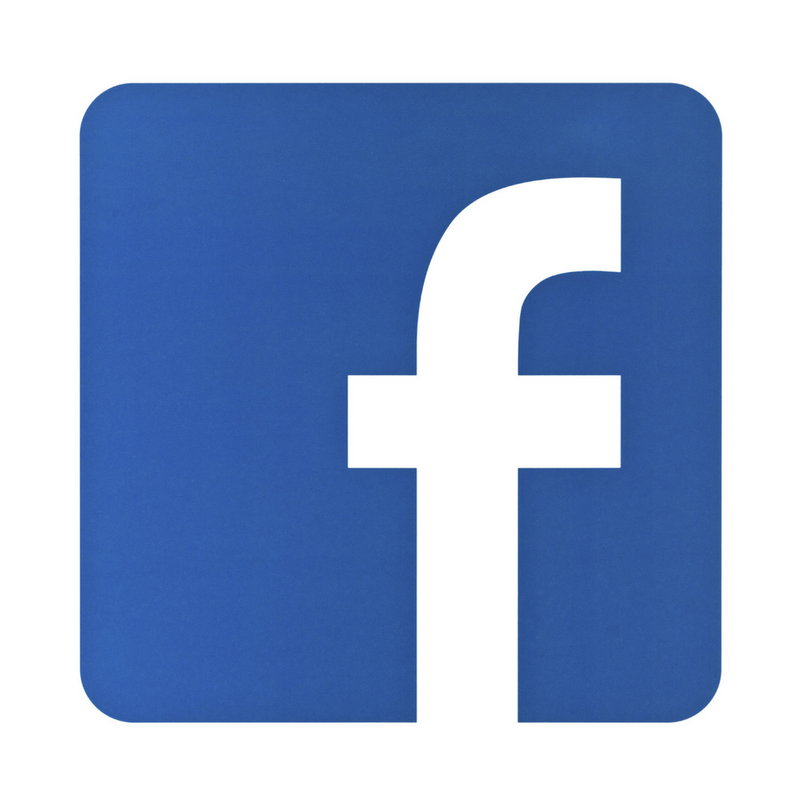 Facebook is leading the way to ‘social viewing’ with their newest addition, Watch Party. Their latest feature allows members of a group to watch videos together. Participants can comment and react to the video, whether it is live or recorded. 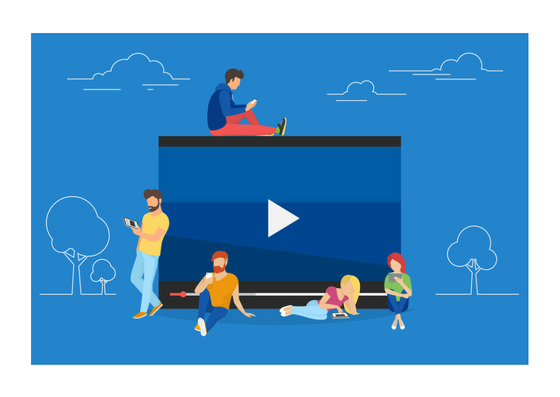 Whilst a Facebook Watch Party would clearly be advantageous for long distance friends and family to connect, there are methods for businesses to implement to make the most out of Facebook’s latest feature. It will be interesting to see how the Facebook community as a whole react to Watch Parties, and whether or not they will be the next big trend for marketers.